Our bronze walking expeditions are in our opinion, the best way to begin your journey with the Duke of Edinburgh. We will support you through the expedition from start to finish and will ensure that you achieve the best that you can achieve. 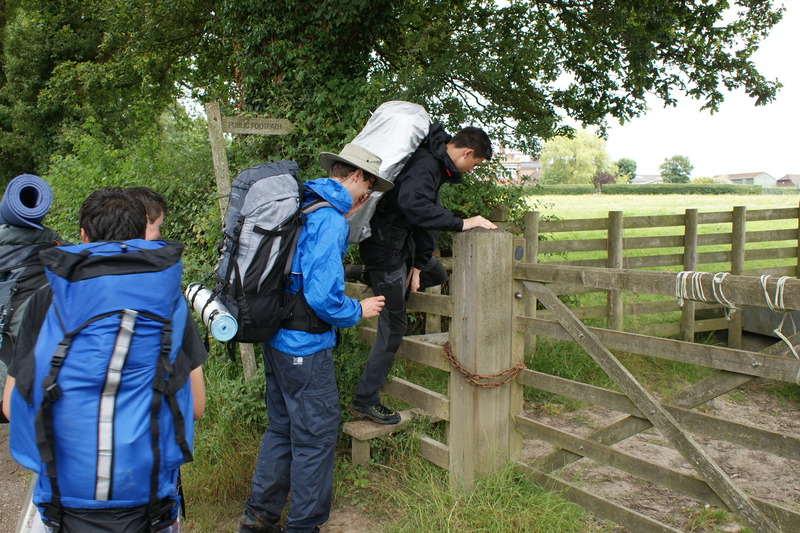 Our bronze package starts with training within school which will then be applied to practice out on the expedition. We will meet you at several points throughout and will do our upmost to give you the best experience without doing it for you! We believe that the bronze is the perfect introduction and will wet your appetite for the further challenges which lie ahead in the silver and the gold. Typical bronze walking locations are the Epping Forest, The Ashdown Forest, and many areas along the North Downs. The silver is undoubtedly a step up from the bronze and the expectations for you the participant are greater. That being said, we will still continue to support you throughout and ensure that you are fully prepared before we set you off for your expedition. The terrain for silver expeditions is naturally more difficult and therefore the locations will differ from those of the bronze. Expedition locations include The North Downs, The South Downs, The Ashdown Forest and The New Forest. Our Gold is inherently harder and more challenging but is still achievable by all. Gold is the most highly acknowledged award and is not for the faint of heart! We will ensure that all participants are fully trained, fully prepared and fully equipped to take on the challenge of the Gold. We will have less of a hands on approach to supporting you but will ensure that remote supervision is in place throughout to ensure your safety and wellbeing. 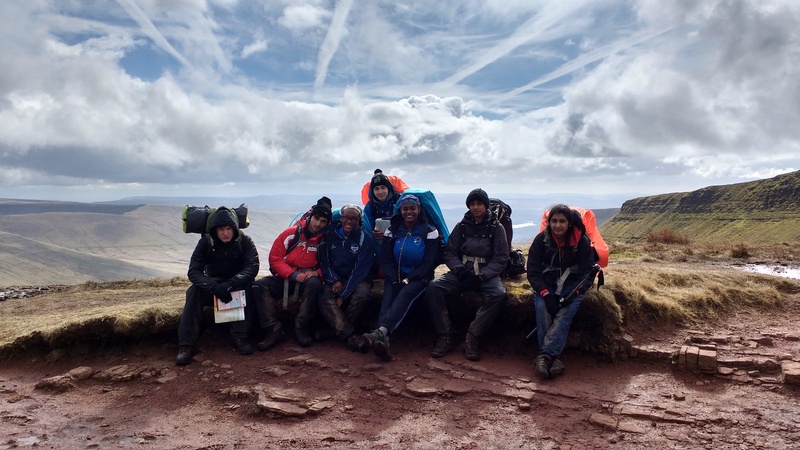 A typical gold expedition could take place in the Brecon Beacons or the Peak District.